We are delighted to announce that Sharmila Nebhrajani OBE has been appointed as Wilton Park’s new Chief Executive. Sharmila has had a varied career spanning medical research, business, technology and the media. She currently Chairs the Human Tissue Authority, alongside her role as Director of External Affairs for the Medical Research Council. Sharmila has previously held a number of high profile roles, including Chief Executive of the Association of Medical Research Charities. Prior to this she spent 12 years at the BBC where as Chief Operating Officer of BBC Future Media and Technology, she managed the business functions of ‘bbc.co.uk’ including the launch of the iPlayer. She holds a broad range of Non-Executive roles including Non-Executive Director for the Pension Protection Fund, and Board Member for National Savings and Investment, the British Medical Journal, and the General Council of the University of Sussex. 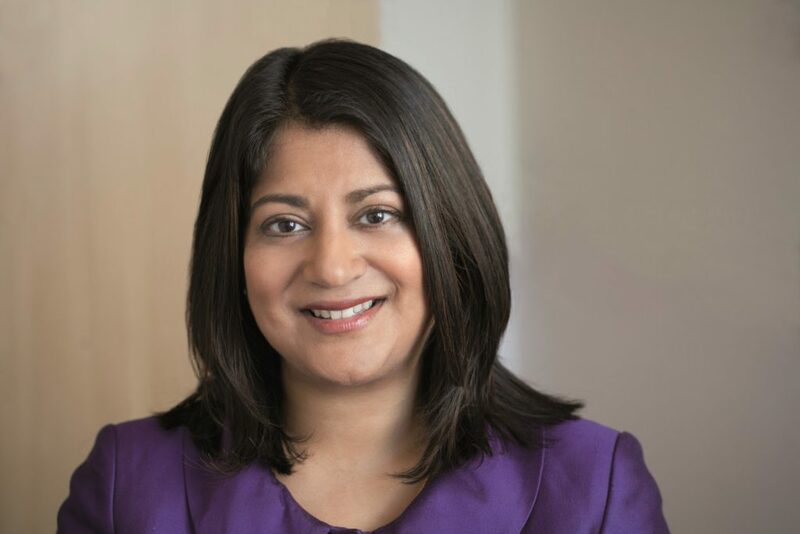 Sharmila takes over from Richard Burge who led Wilton Park for seven years, and is now Chief Executive of the Commonwealth Enterprise and Investment Council. Sharmila will take up her position at Wilton Park in November 2017.